Mega has been stealing the spotlight when it comes to new cloud storage services, but its actually usability has been sort of crappy at launch. 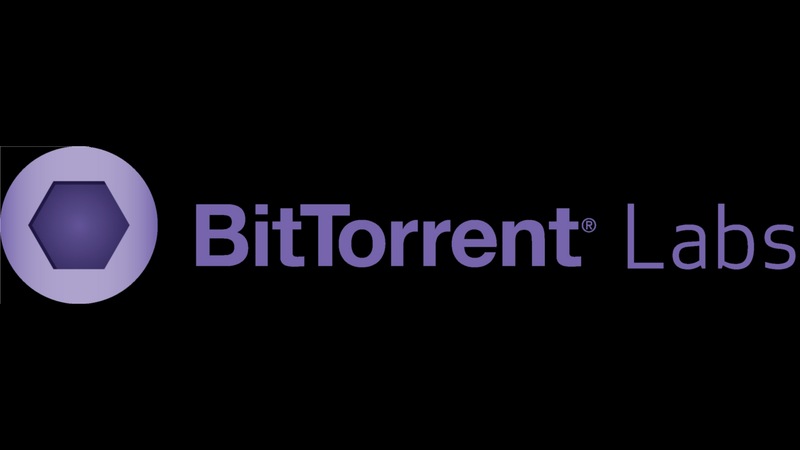 Meanwhile, in Kim Dotcom's gargantuan shadow, BitTorrent is trying its hand at "cloud" storage too with BitTorrent Sync, and it just might be the Mega that Mega wants to be. Is Mega Working for You? Where Mega's big hook/gimmick is encryption, BitTorrent Sync's is, well, BitTorrent. And that could stand to be a pretty big advantage; BitTorrent has other things going for it aside from the whole piracy thing, namely speed. It's pretty much the way to download large files, copyrighted or not. Sync offers the same shared folder functionality Mega does. And encryption? Well, you can do it yourself if you want. It's safer that way anyway. It's important to note that while Sync will kinda-sorta function the way a cloud storage service does, it is not actually cloud storage. Instead, the files in your drive will be sprinkled among the devices with access to that drive. The upside is that the limit of your drive is only limited by the space on your collective devices. Also, no third-party has access to those files, freeing Sync from the need of the kind of "see-no-evil" encryption Mega has. But you're also not getting any free space, and if it's just you and your one computer, it won't be much help.